US utility CPS Energy has been recognised by the American Public Power Association for implementing innovative energy efficient techniques and technologies for its customers. The energy provider to more than 804,000 electric and 343,000 gas customers, has received the American Public Power Association’s 2018 Energy Innovator Award. The award recognises utilities for employing innovation to provide consumers with better services, as well as for increasing the efficiency of utility operations. The US’ largest municpal-owned utility deployed a number of energy efficiency measures under its its “SaveNow” programme. Measures include free home energy assessments, home energy kits, in-store rebates with major retailers and a multi-family energy efficiency programme. The utility has under SaveNow, introduced a new initiative Low to no cost programme to help lower to middle income families in San Antonio to implement energy efficiency retrofits. 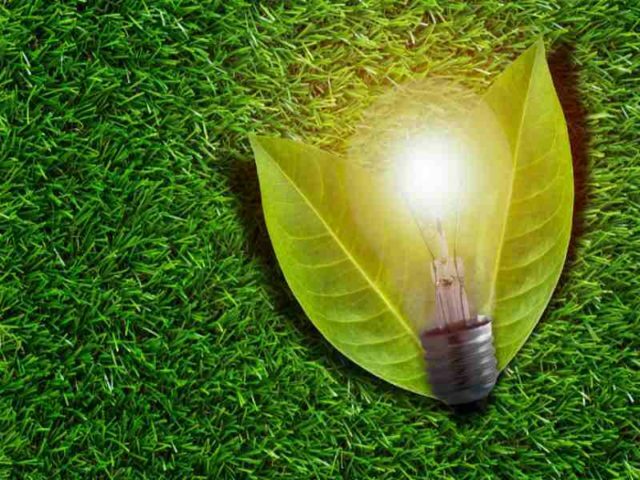 Paula Gold-Williams, CEO of CPS Energy, said: “Since we launched the Save for Tomorrow Energy Plan (STEP) in 2009, our local community has stepped up to lead energy conservation behavioral changes through our multitude of energy savings programmes. “Our STEP goal of saving 771MW of energy by 2020 is the equivalent of the output of a traditional large power plant. Our SaveNow residential and commercial programmes give opportunities for customers to do their part to proactively save energy, which in turn allows them to save money.